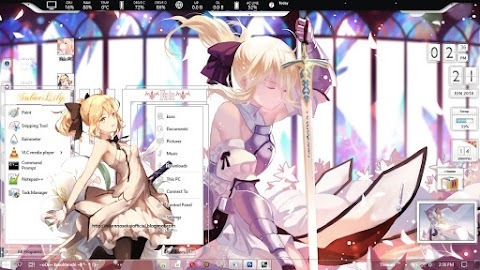 Good Morning guys... i'm here again to share my new theme. 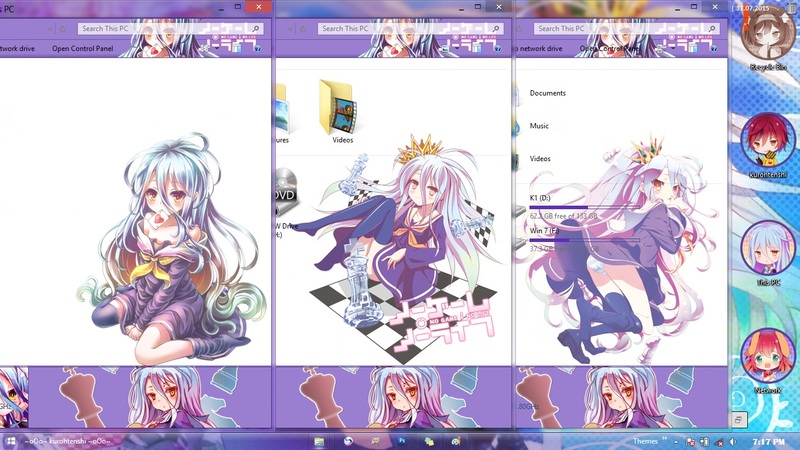 this time, the theme was for windows 8 and 8.1 users. 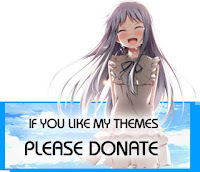 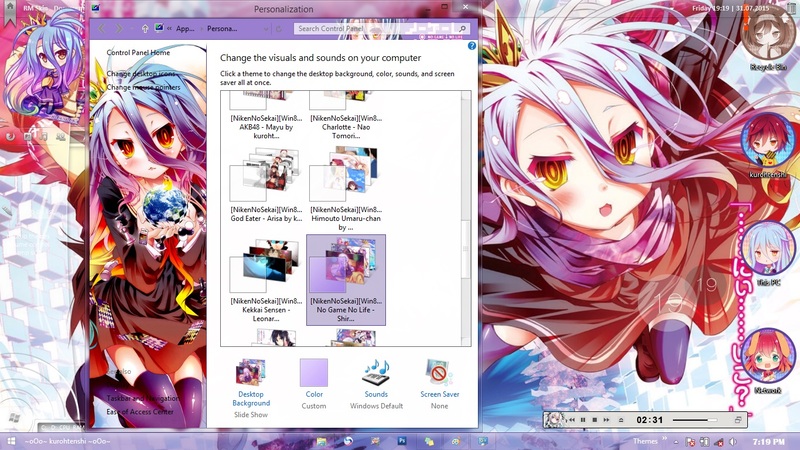 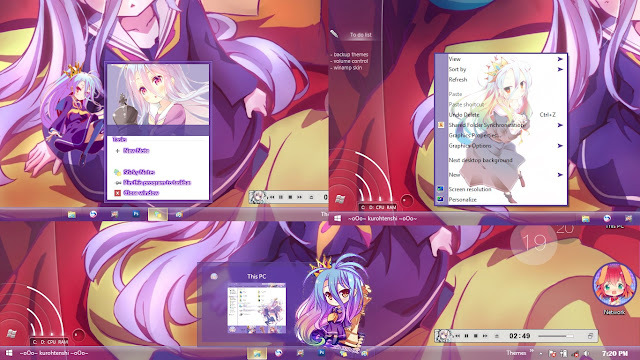 I make a theme with a female character from anime No Game No Life, she is Shiro. Shiro (白, Shiro)is an 11 year old genius NEET (Not in Education, Employment, or Training), hikikomori (shut-in) gamer who, along with her step-brother, Sora. 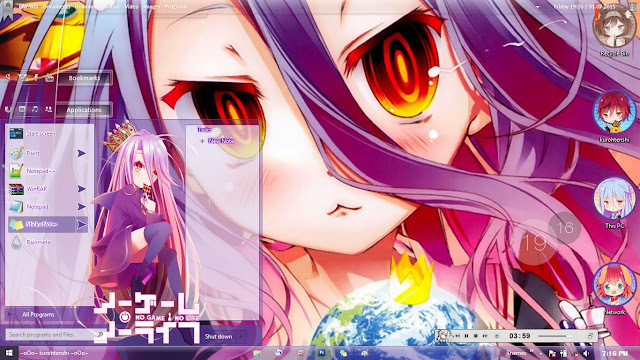 She is the main female protagonist of No Game, No Life and the calm and calculative half of the siblings. 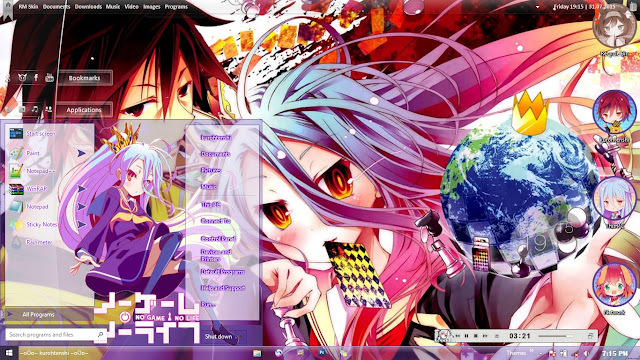 Sora's dad remarried thus making Shiro and Sora only step-siblings.